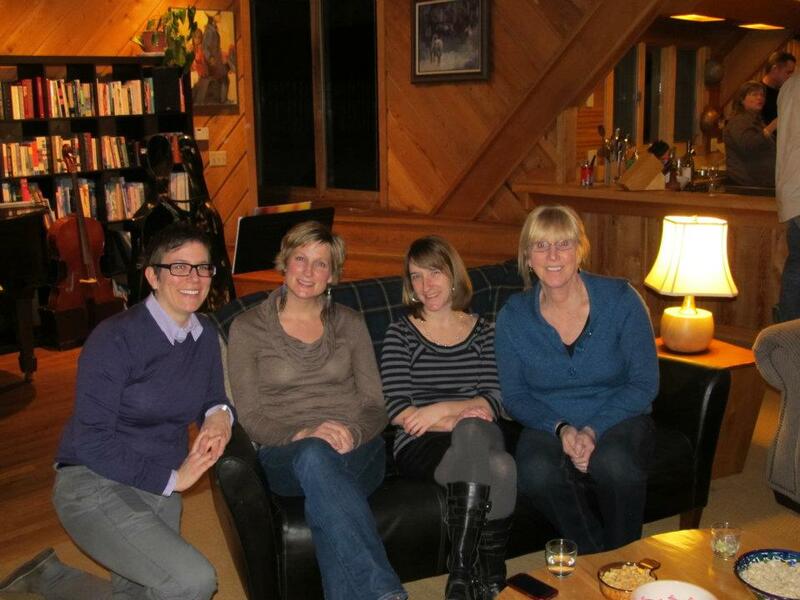 During new Executive Director Kris Hermanns’ inaugural visit to Montana, the state’s Leadership Action Team volunteers convened at a retreat center in Red Lodge January 28 to assess the first year of Pride Foundation’s regional expansion in Montana and to help set the course for 2012. Among the highlights were the notable increase in the number of LGBTQ events around the state, feeling more connected as a statewide community, giving away more money than ever, and feeling like we are working to create a better world through social change. Wishes from team members included the need for more political and legal change, more visibility to reach people outside the “choir” of progressive and LGBTQ activists, and to diversify in fundraising strategies. The team, which functions much like a statewide board, decided to split into three subcommittees focusing on fundraising, visibility and communications, and leadership development. The fundraising committee, co-chaired by Aaron Browning of Billings and Ginny Furshong of Helena, will focus on major donor and monthly giving development and donor retention, as well as connecting with Montana’s many “expats” who have left the state for either coast but remaining committed to social justice here. The communications committee will develop Montana-specific “talking points” about the impact of Pride Foundation and its grantees in Montana, and work to present to businesses and service clubs. The leadership development committee will focus on power-building by providing capacity building and technical assistance to grantee organizations and allies, as well as providing greater volunteer support to grantees, especially those focused on advocacy and education. Moving forward, the Leadership Action Team plans to meet quarterly in person and monthly in subcommittees. 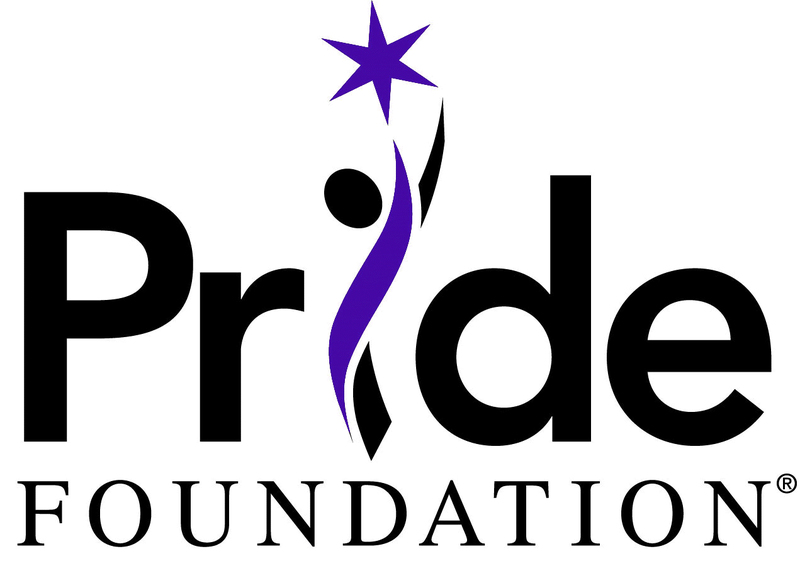 If you have feedback or suggestions for how Pride Foundation can better serve your community, please contact Caitlin@pridefoundation.org or one of your local LAT members. This entry was posted in Activism, Guest Post, LGBT, Montana, Pride Foundation and tagged Bozeman, Bozeman Montana, Caitlin Copple, equality, gay, Greg Smith, Kris Hermanns, LGBT, LGBTQ, Mary Stranahan, Montana, Montana LGBTQ, Pacific Northwest, Pride Foundation.